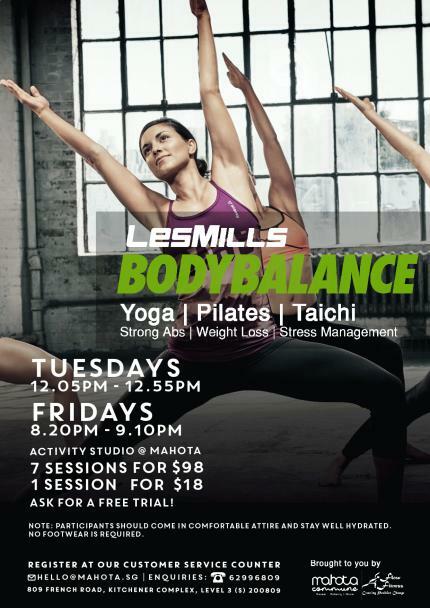 A multi-level workout ideal for everyone, BODYBALANCE is a yoga-based class where you bend and stretch through a series of simple yoga moves to soothing soundtracks. A unique exercise that embraces elements of Tai Chi and Pilates, it helps enhances our breathing control. Come strengthen your entire body and leave the class feeling calm, centered and happy.